Maya Breezes with its breathtaking views of the ocean sits on ½ an acre of land on the Serenity Lane which is about 5 miles from Corozal Town. This is in a tranquil environment just steps away from the sea. It is conveniently adjacent to a public access road to the beachfront park, about 400 feet away. Waters are excellent for swimming, with a sandy bottom and offers very safe swimming. 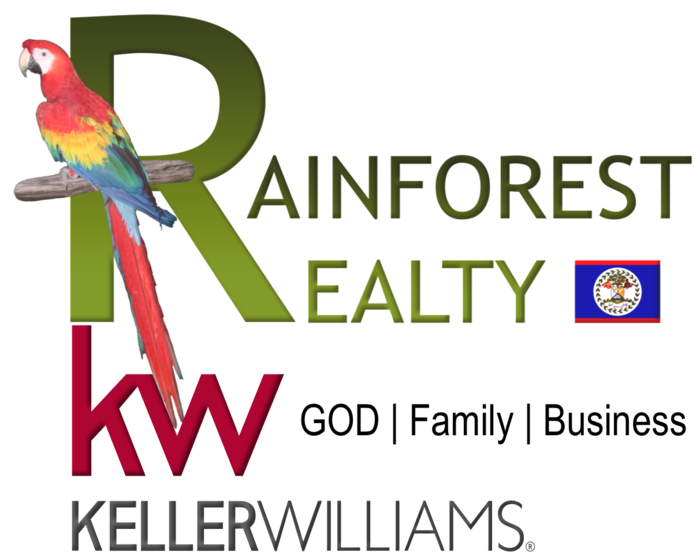 Also a mere 5 miles from Corozal Town with all its amenities, restaurants, hotels, banks, schools and much more. Sunroom and patio area with a plunge pool that is fully screened in. Home built on drilled pilings which sit in a rock bed. American standards with architectural and the Central Building Authority approvals. The bathroom has large showers with granite tiles. The master bedroom is upstairs with an en-suite bathroom with an additional walk-in wardrobe. The kitchen consists of solid mahogany cabinets with granite tiled surfaces. Inclusive in the sale are brand name appliances. There is a black composite sink with high-end quality fittings. Utility room with Washer. This spacious room also houses the water pump system for the house and has ample storage space for your needs. Cloakroom with under stair storage. Outside under the entrance porch, there is additional storage space for garden equipment. Drilled well which is 6-inch-wide and 100 feet deep which provides good quality tasteless water. The house was specifically designed to make full use of the year-round seashore breezes. There is a substantial saving bonus as air conditioning is not needed in this house. Seldom used ceiling fans are strategically placed throughout the house. Must See home! – Schedule a viewing!